In South Park, PC Principal is the new principal at South Park Elementary. As an alumni member of the PCA frat house, he’s both politically correct and prone to violent outbursts. 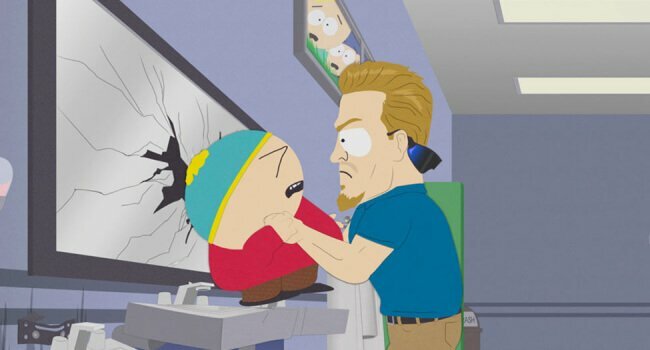 He shames and bullies others until they learn to check their privilege, going as far as to break Cartman’s bones.